Today was just like any Sunday afternoon when my sister Cynthy (@beautyorbread) & I went shopping on Oxford Street. We went round Carnaby Street in order to avoid the usual kids & parents crowds outside Hamleys, so glad we did! 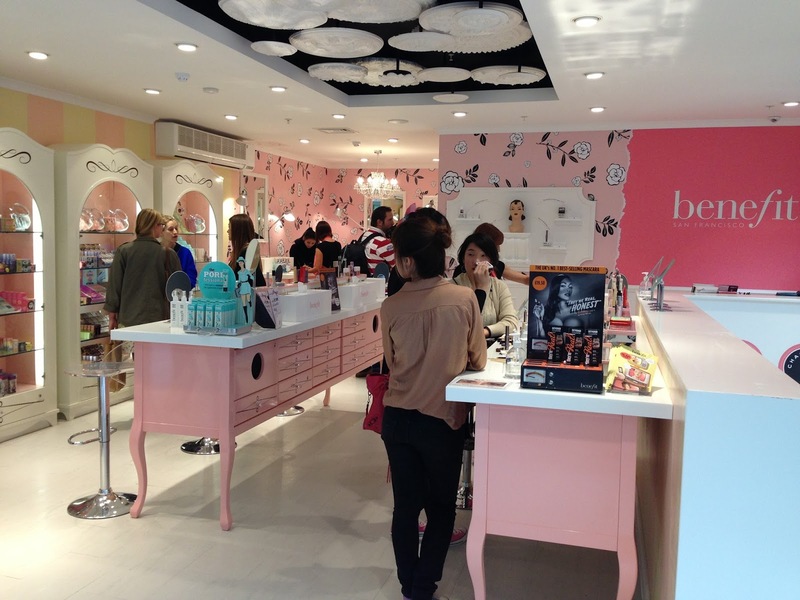 Otherwise we wouldn't be able to discover the opening of the brand new Benefit Boutique on Carnaby Street! 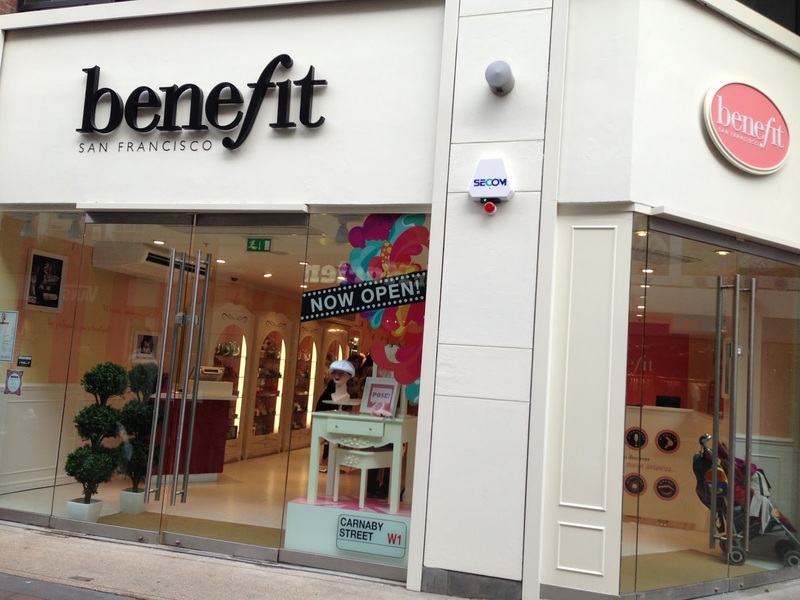 The original Benefit boutique on Carnaby Street was forced to close when their shop lease was finished. When I saw it closed, "oh no!!" I was devestated. But I am pleased to report that the new Boutique is bigger & better, in fact, MUCH better! 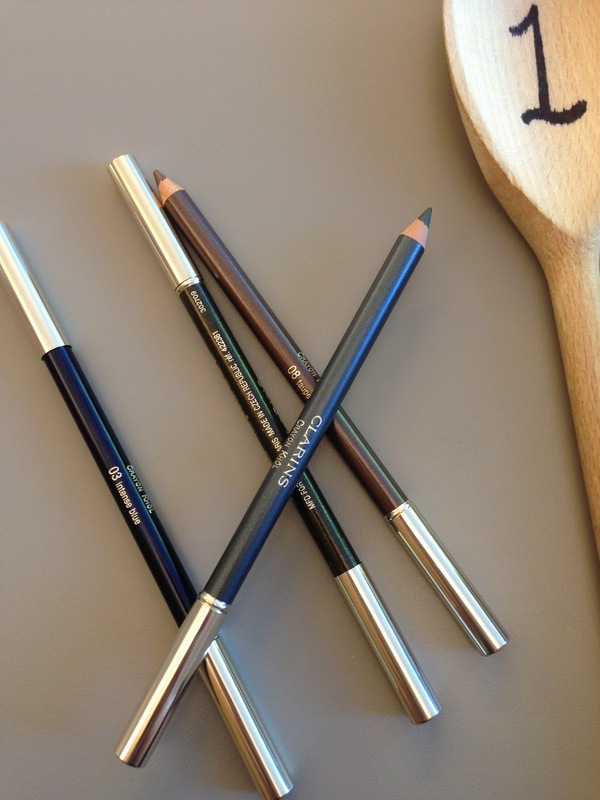 Today (Sunday 8th Sept) is their first day of trading, the special promotion was you get a free brow wax (worth £11.50) when you buy any product. 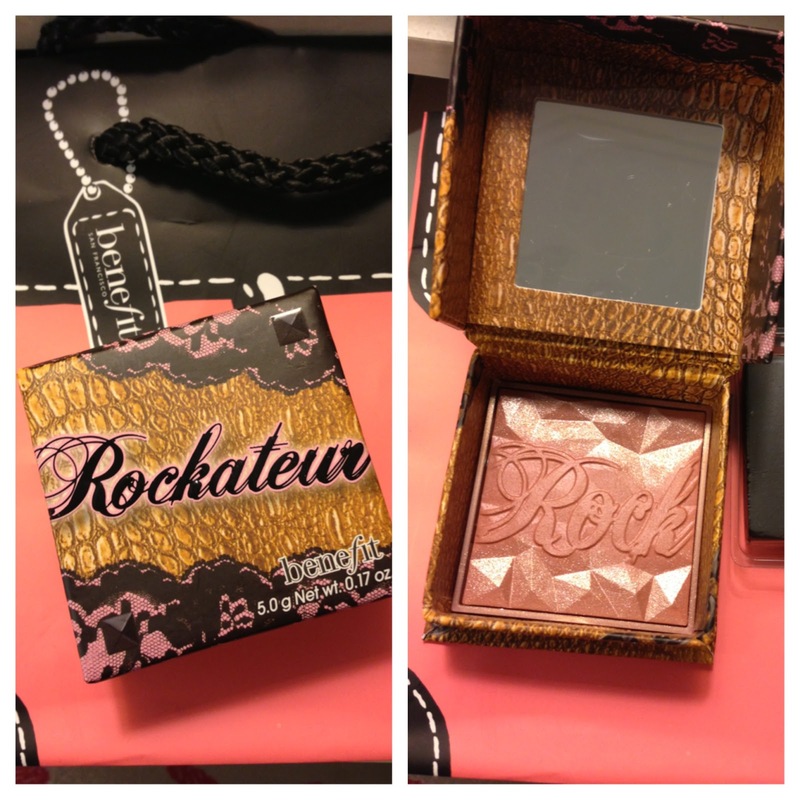 I have been dying for their Rockateur Blusher so what a great timing! 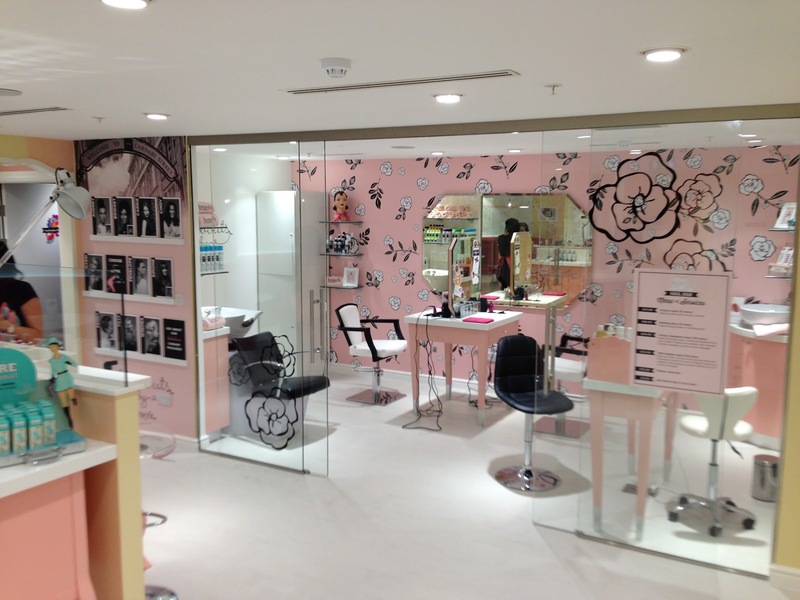 The new boutique is spread over two floors - ground floor with product showcase area at the front, and a brow bar area at the back. 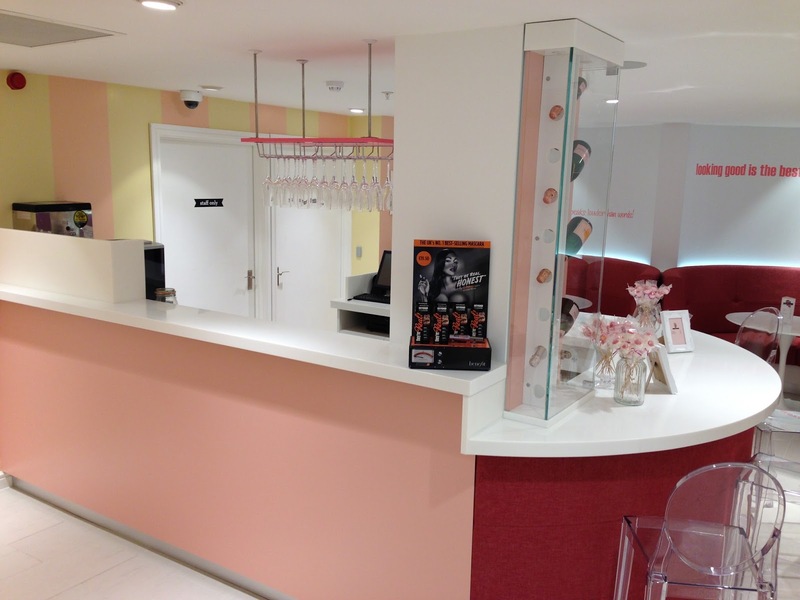 Downstairs is transformed into a very cute pampering area for hair, nail treatment, body waxing & spray tanning services. 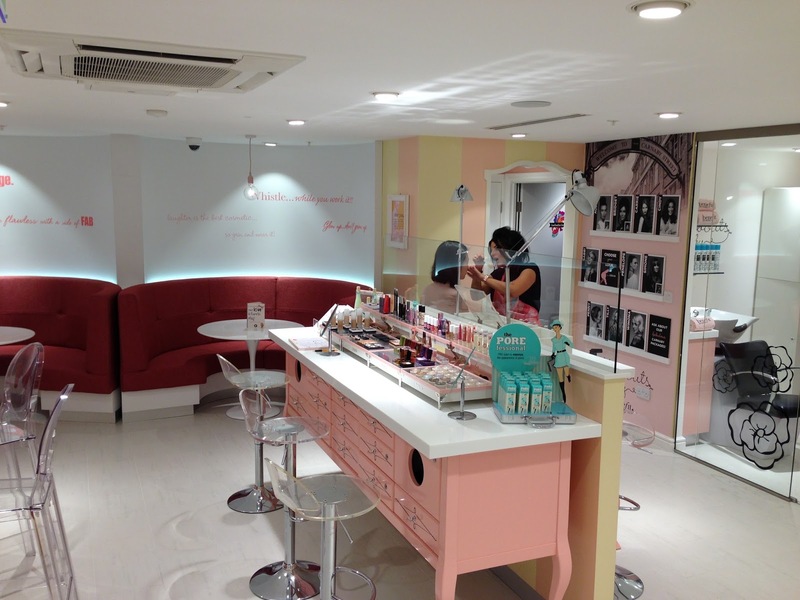 Carnaby Street is first in all the Benefit boutiques to have a complete pampering services. What's more... it is also the first Boutique to have a champagne & wine bar to serve drinks at private parties!! 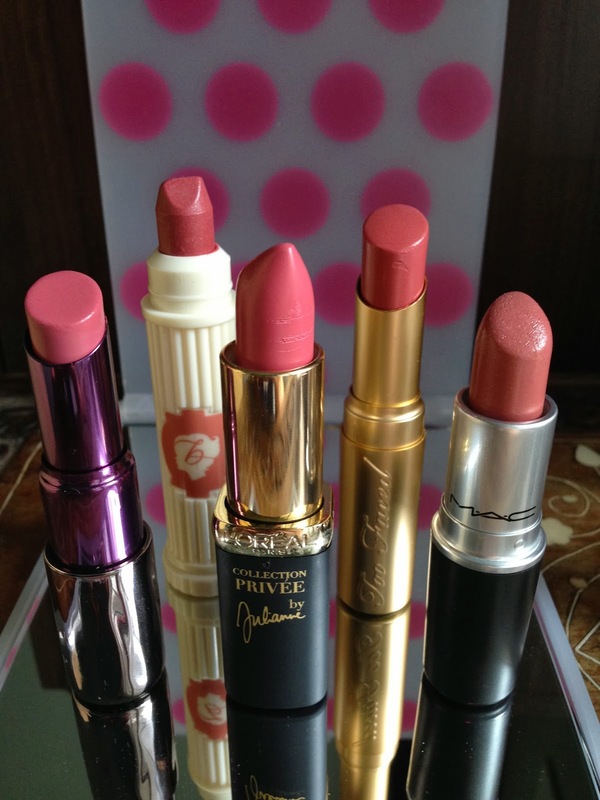 Private parties can be booked for £30 per person (redeemable on products purchase). The new Boutique has such a welcoming & chilled atmosphere. It is more than a shop, I can feel that the uniqueness of the Carnaby Street Boutique is putting a firm focus in building a close relationship with their customers. The official grand opening day will be this Thursday 12th September. 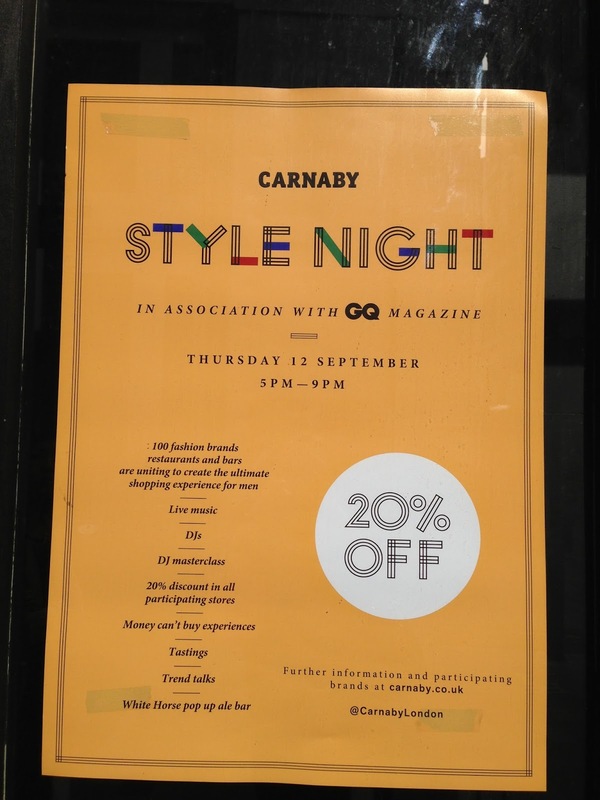 This coincides with Carnaby Street's very own Style Night event. I am sure it will be a fun day & evening! 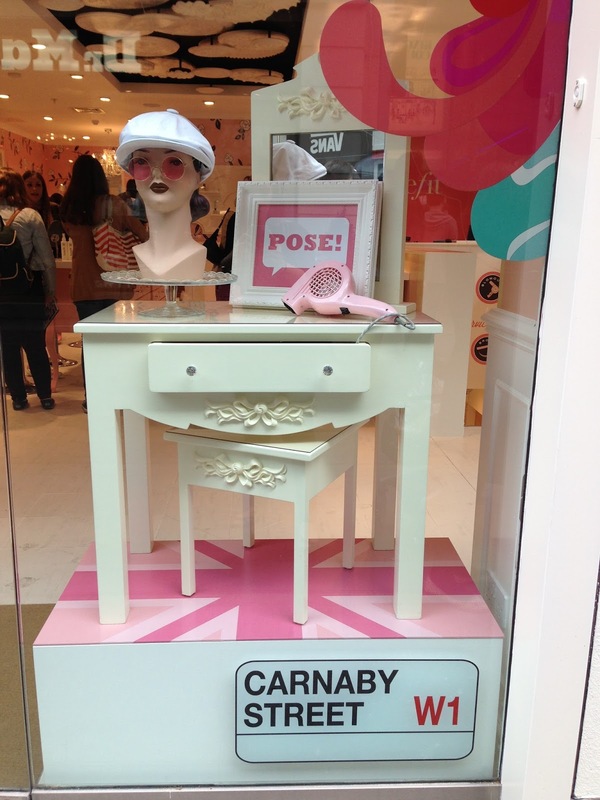 I will certain make myself down to the Carnaby Street on Thursday! Will I see you there?